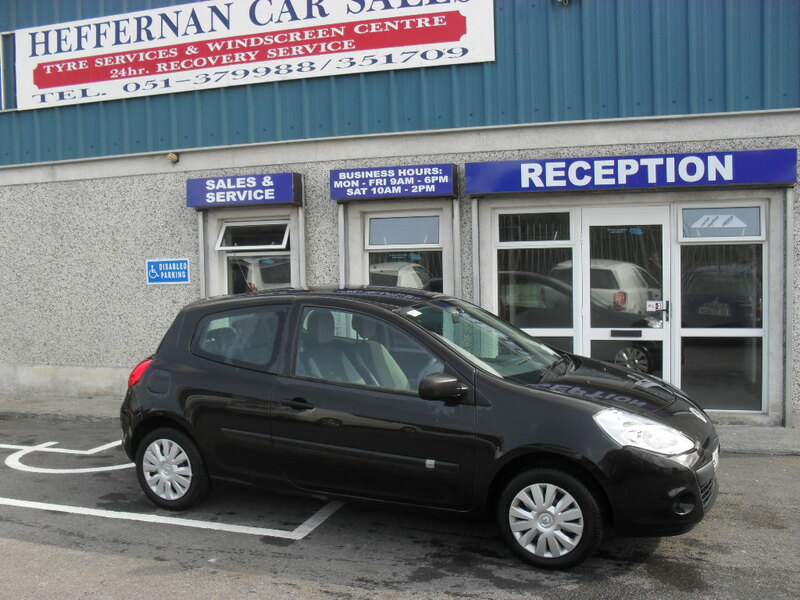 Here at Heffernan Car Sales we also offer a car hire service. Rates vary depending on your requirement's but are always competitive. Contact Kevin today on the number above and he will be ready to quote for your hire requirement's. Call today to arrange a rental!